A well-regarded author of alternate history science-fiction novels, S.M. 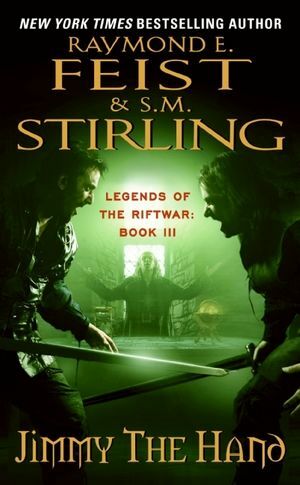 Stirling has written more than twenty-five books, including acclaimed collaborations with Anne McCaffrey, Jerry Pournelle, and David Drake. 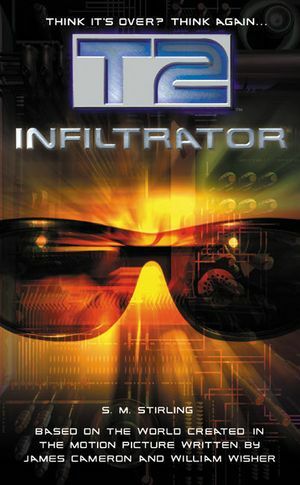 His most recent novels are T2: Infiltrator, The Peshawar Lancers, and the Island in the Sea of Time trilogy.